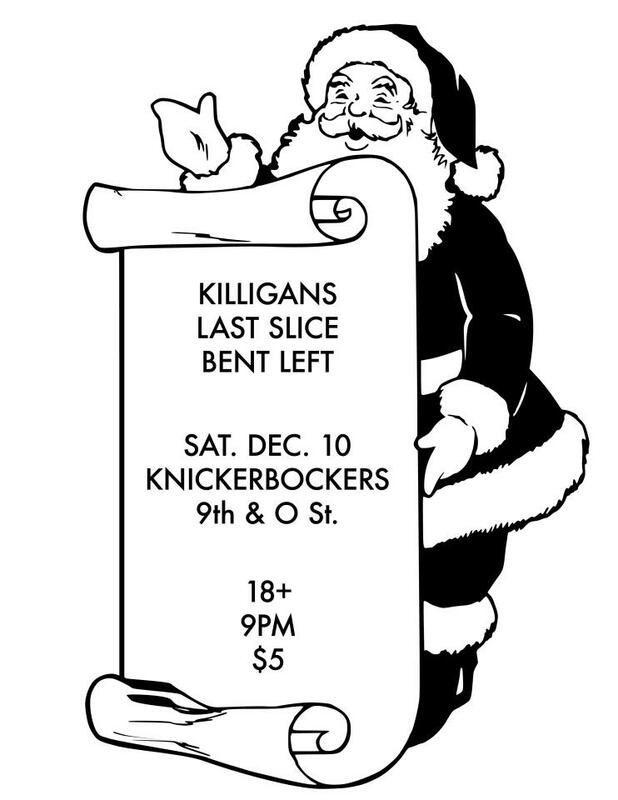 We are hosting our 2nd annual Christmas/ugly Sweater Show at Knickerbockers this saturday night December 10th at 9pm. You don’t HAVE to wear a Christmas sweater, just wear ANY ugly sweater. Or dont, we dont care. We will give out a couple prizes for the best sweaters (according to us) and should be a great festive atmosphere all night. 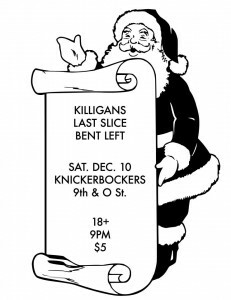 Joining us on stage are our good friends Bent Left from KC and The Last Slice from Oklahoma. Both are high caliber high energy bands who will make the night that much better. So help us celebrate the meaning of the season by smashing into friends and pumping your sweater clad arms in the air.